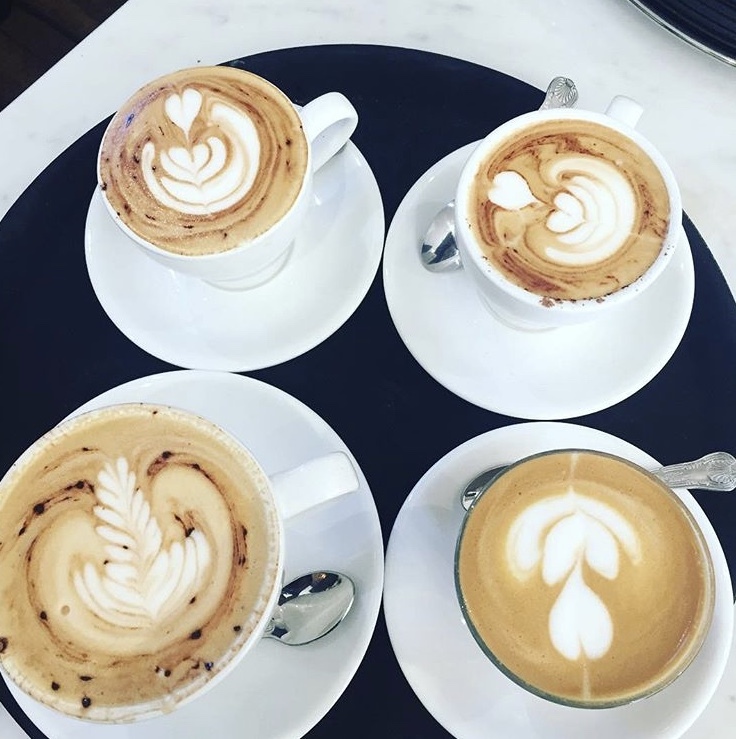 We are an independent family-run café serving the best speciality coffee, loose leaf tea, cakes and a unique brunch menu in Winchmore Hill. 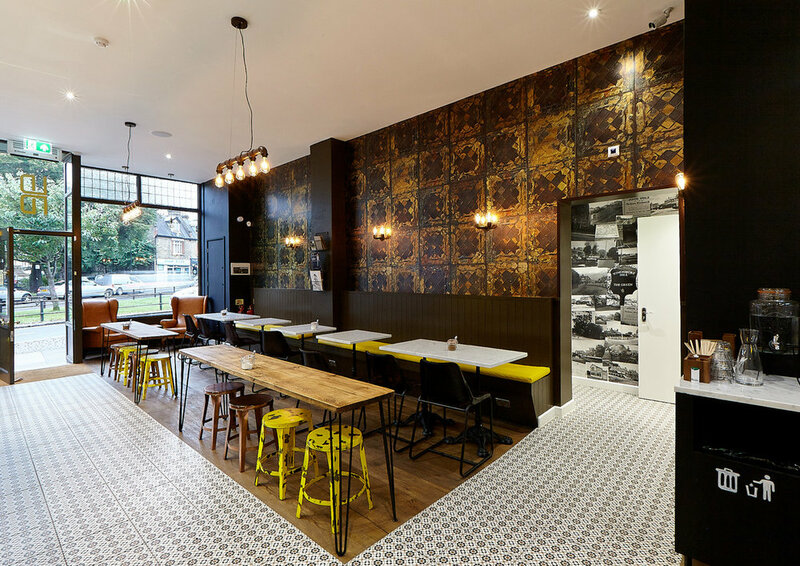 Inspired by cafés from around the world, Hopper & Bean was created to bring an eclectic space to Winchmore Hill accommodating for everyone with a cohesive look and feel. Along with food, we're passionate about creating a communal environment. Somewhere you can come work, meet friends and family, enjoy some great coffee and meaningful conversations and generally feel pleasantly welcome. 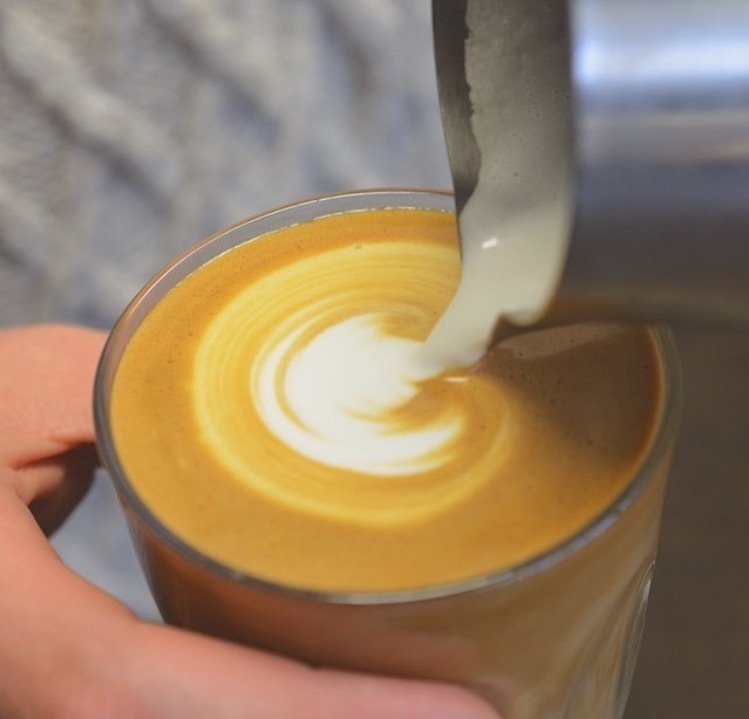 Award-winning coffee made on our La Marzocco Linea Classic by our experienced baristas. 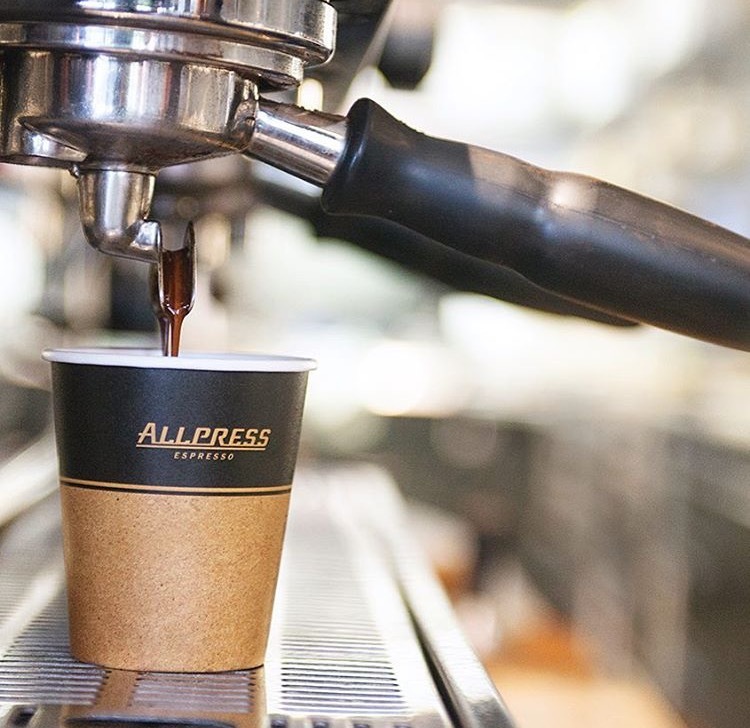 Our coffee is small-batch freshly roasted in London at the Allpress roastery in Shoreditch. The Redchurch Espresso Blend that we use is balanced and full-bodied and blended from Brazil, Colombia, Guatemala and Sumatra. This blend delivers a velvety body, caramel and chocolate notes with a hint of citrus. We are always open for a quick chatter so please feel free to come in. Unfortunately due to space, we don’t take reservations, as we find it fairest to operate on a first come first serve basis. Please just turn up and our friendly staff will do their best to accommodate. Last food orders into kitchen by 3.45pm.